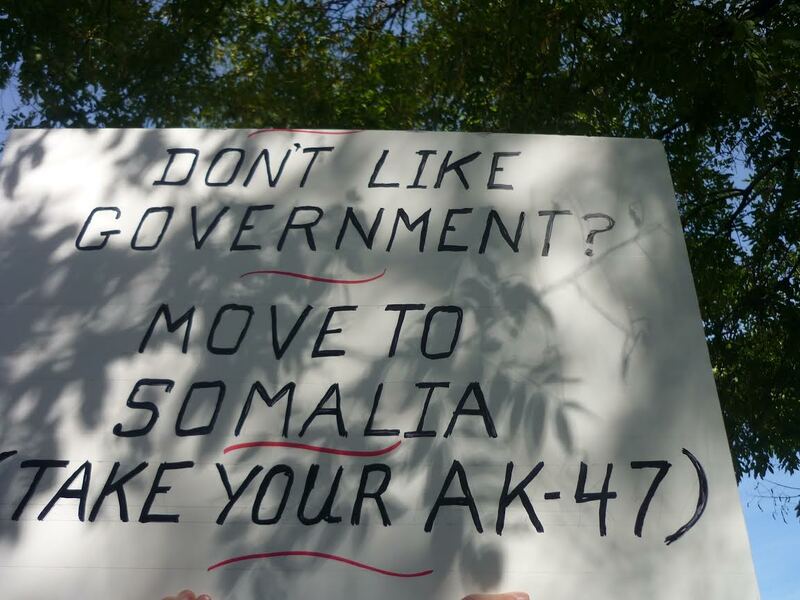 Opponents of libertarianism often ask the following question: if libertarians hate government, why not live somewhere like Antarctica or Somalia? From a very narrow perspective, they have a good point. Anarcho-capitalists could enjoy total liberty by living alone on a deserted island. However, this would simply be trading one kind of freedom for another. Ancaps want to have freedom from crime, which is called liberty. Yet, they also want freedom from the the constraints of nature. That means technology, wealth, and division of labor in the free market. In a word: capital. If an individual only cared about liberty, any wasteland devoid of people would be paradise. However, ancaps care about capital, too. Hell, it’s in the name. This entry was posted in editorial and tagged anarcho-capitalism, Antarctica, capital, capitalism, freedom, Libertarianism, liberty, Somalia on April 30, 2015 by rothbarddotcom.